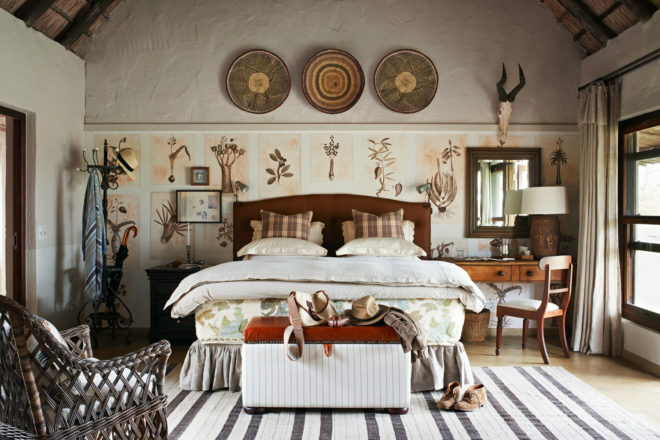 Safari chic: Singita Castleton, Sabi Sands, South Africa. Luxury and safari make a very happy marriage at Singita Castelton. 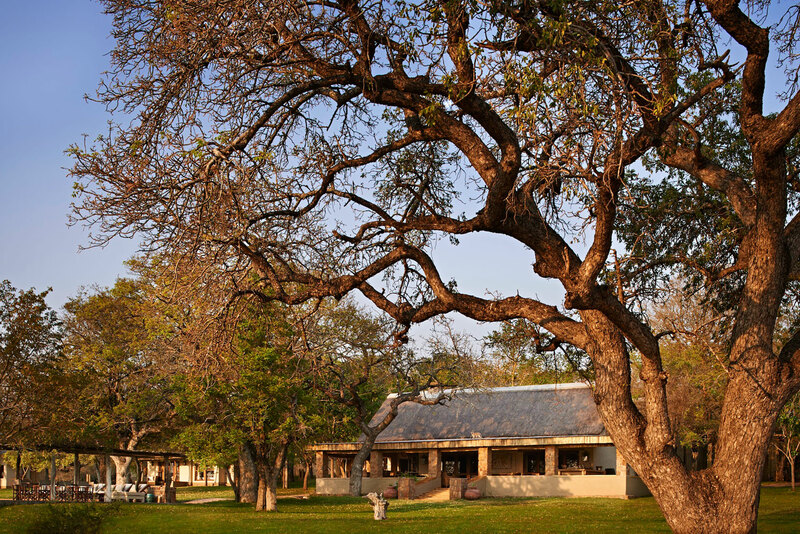 The exterior of Singita Castelton in the Sabi Sands Private Reserve. This is what luxury safari dreams are made of – Singita Castelton in the Sabi Sands Private Reserve. 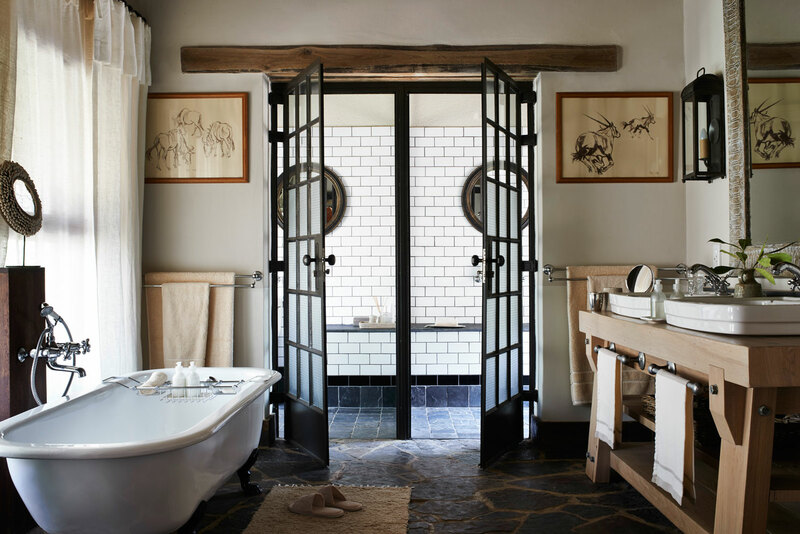 Luxury safari lodge operator Singita has opened co-founder Luke Bailes’ grandfather’s house as an exclusive retreat in the Sabi Sands Private Reserve on the edge of Kruger National Park. The Castleton farmhouse acts as a central community space with private cellar, gym and swimming pool. Six cottages sleep up to 12 guests in luxury safari-style. Dinners are served in the farmhouse or under the stars around the boma (outdoor enclosure). But the real drawcard is, of course, the parade of animals that call this north-western corner of South Africa home. Join one of the safari drives or sit back and watch the animals congregate around the waterhole. Find 11 good friends to share with. From $7060 a night (exclusive-use).